Here at Nutcracker Sweet, we offer some of the finest assortments of chocolate. We have the widest variety of chocolate gift baskets for all different tastes, and styles to suit any occasion. 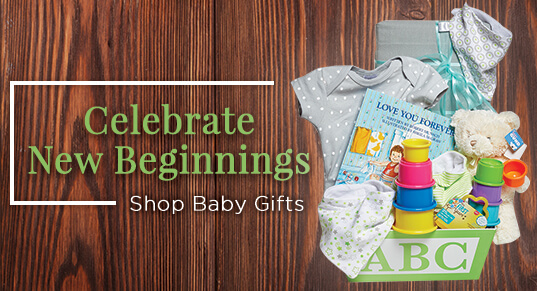 Amongst our large selection of handcrafted gift baskets, there is most definitely something for absolutely everyone. Trends come and go but some things will always remain the same; the the taste and quality of Nutcracker Sweet’s chocolates. To ensure all taste buds are satisfied, we are open to accommodations and add-ons upon request. Our customers are always the utmost of importance, and we will do what it takes to meet the needs of all recipients! We pay much attention to our customers' wants and needs, and because of this, we have noticed one commonality. 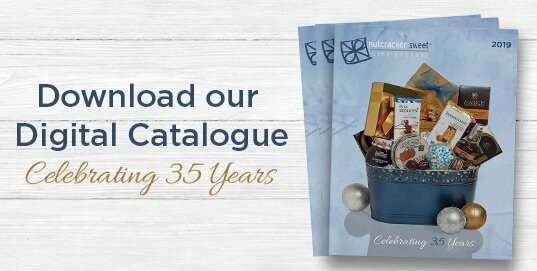 Over the years we have noticed that the chocolate gift basket, containing only premium chocolates, is year after year one of the most talked about, and ordered basket! Chocoholics and those who have never known they were chocoholics, until receiving a chocolate gift basket, are amongst our clientele. Those customers who blindly order for a recipients have received compliments galore and have in fact called Nutcracker Sweet asking about how to get more chocolates! There is truly a chocolate gift basket that caters to the needs of all. Chocolate gift baskets are perfect to send to friends, family members or colleagues especially if you know they are chocolate enthusiasts! The Chocolate gift baskets are great for multiple events like birthdays, anniversaries, graduations, any type of congratulations or celebration, sympathy, housewarming, or even get well soon gifts! The list is endless and they can really be used for anything. They also make a great gift for sharing! If you want to send a basket to a couple, group of people or event, perhaps consider sending a chocolate gift basket. 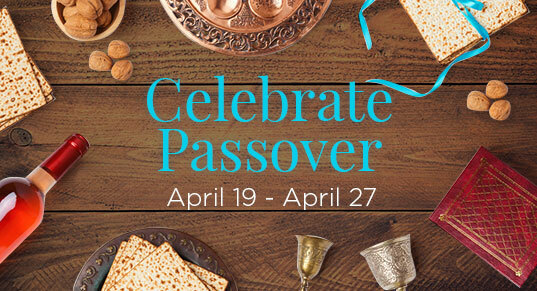 Your recipients can snack on tasty chocolates while enjoying each other's company! Are you thinking of upping your game for Valentine’s Day or Mother’s Day this year? A chocolate gift basket is the perfect way to do it. Every year, we find ourselves going back to the classic box of chocolates, which, although is yummy, is not even comparable to a chocolate gift basket. It still has that traditional warmth and deliciousness of a box of chocolates, but is ten times better, because it’s more creative and it’s a fresh idea! Sometimes we find ourselves in situations where we are buying a small token gift for someone we don’t know very well. When this is the case, you may not know the recipient’s likes and dislikes. However, it’s pretty safe to say that the vast majority of people like chocolate—so it’s an easy solution to send them a chocolate gift basket! 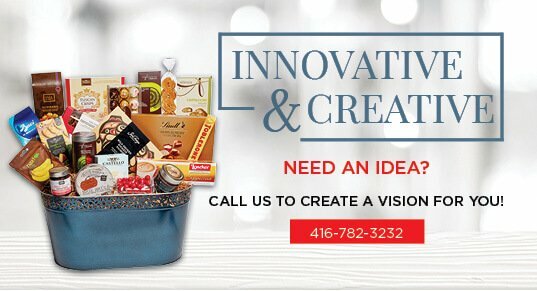 The high quality of our products, combined with the wonderful taste of the chocolates and the polished look of our basket will really provide a great gift to whomever your recipient may be. It’s pretty clear that chocolate gift baskets are pretty awesome! They are so versatile and multifunctional, because they can be used for so many different purposes and events! Order one today!